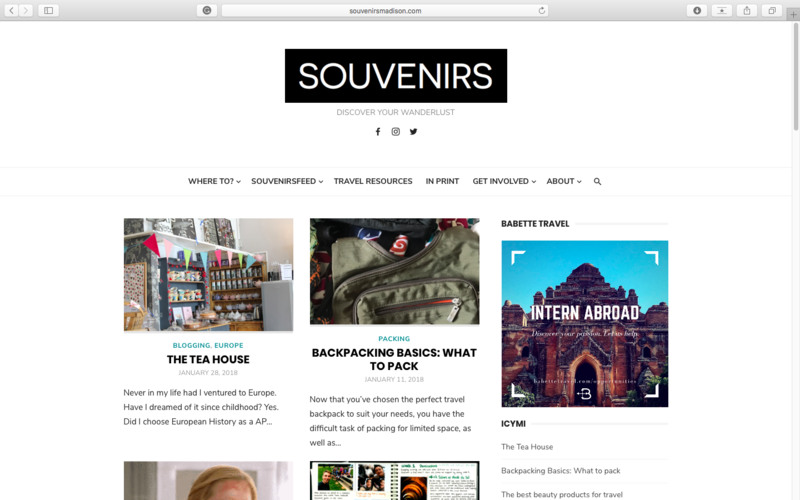 Souvenirs is a collection of travel and multicultural experiences from undergraduates at the University of Wisconsin-Madison. 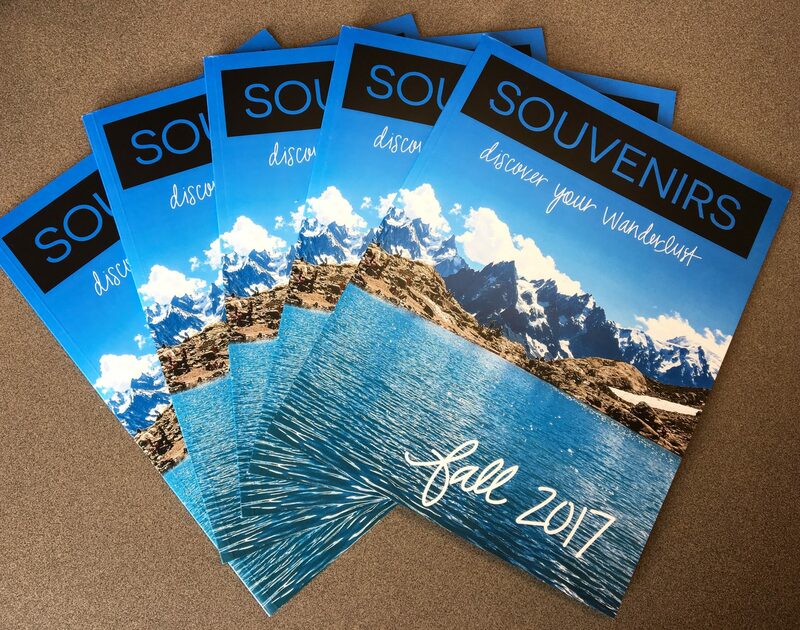 Created and run entirely by students, Souvenirs publishes a biannual print magazine and maintains a website year-round. There are multiple opportunities to use Souvenirs to advertise your business. 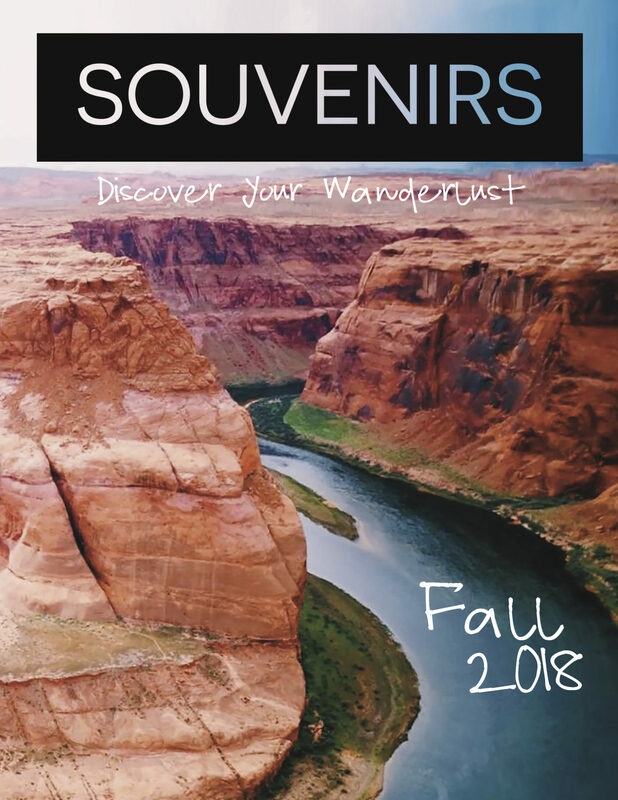 View the Souvenirs Media Kit for rates and details. To arrange an advertisement through Souvenirs, contact Sophia Dramm or Ruth Brandt, editors-in-chief, at [email protected]. The deadline to reserve space for an advertisement in the spring 2019 print issue is Friday, March 1. Traditional advertisements are placed in the biannual print magazines. A sponsored article is a story created to promote a product and paid for by an advertiser. Regular readers see these articles, which can be thought of as “hidden” advertisements, and may trust them more than a traditional ad because it it looks like editorial content. Sponsored articles can be placed in the print magazines or features on the website. Articles must be written by the advertiser, as you know your business and can highlight it best, and must relate to traveling or multicultural aspects. Articles are subject to editing by Souvenirs staff. Traditional digital advertisements are placed on the website. Currently, only sidebar advertisements are offered.